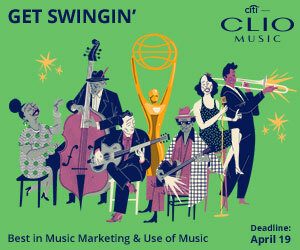 Jim Jarmusch and his zombies, Ted Bundy, even the Joker—it's been a killer week in entertainment marketing. Check out all the notable new trailers and posters for film and television below. 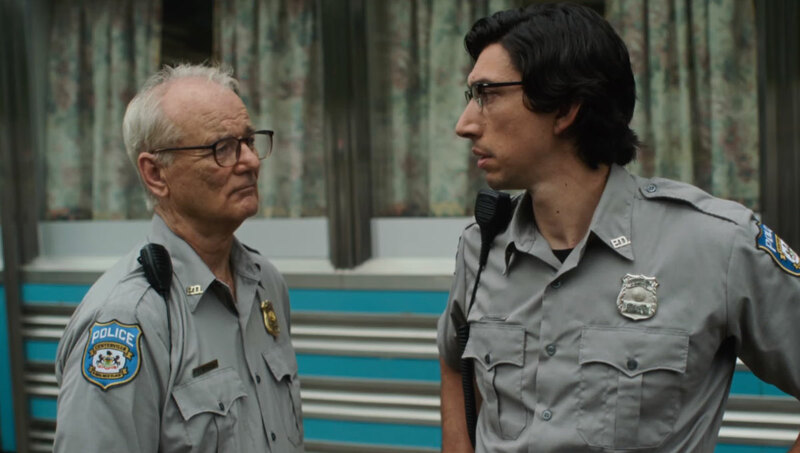 Jim Jarmusch returns! And with a top-notch cast: Bill Murray, Adam Driver, Tilda Swinton, Selena Gomez—even Iggy Pop. This zombie tale by Focus Features looks like a summer must-see. The trailer, which hints at a film full of chaotic fun, was made by Mark Woollen & Associates. Run for your life to theaters on June 14. Netflix drops new series like they're Beyoncé, jam after jam. 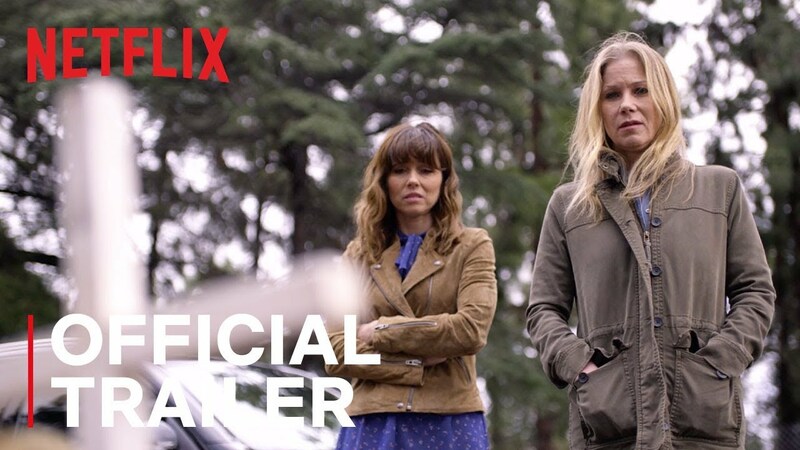 Christina Applegate and Linda Cardellini form an unlikely bond in Dead to Me, a suburban dramedy mystery. It looks like everything television's been missing since the glory days of Desperate Housewives. If the trailer by Bond indicates anything, there are lots of surprises ahead. The series drops May 3. Savage Youth explores a group of troubled youths in a racially divided community. This indie pic by The Orchard Movies looks like a refreshing take on coming-of-age. The trailer, made by Heart Sleeve Creative, is haunting and memorable with striking visuals and an infectious score. 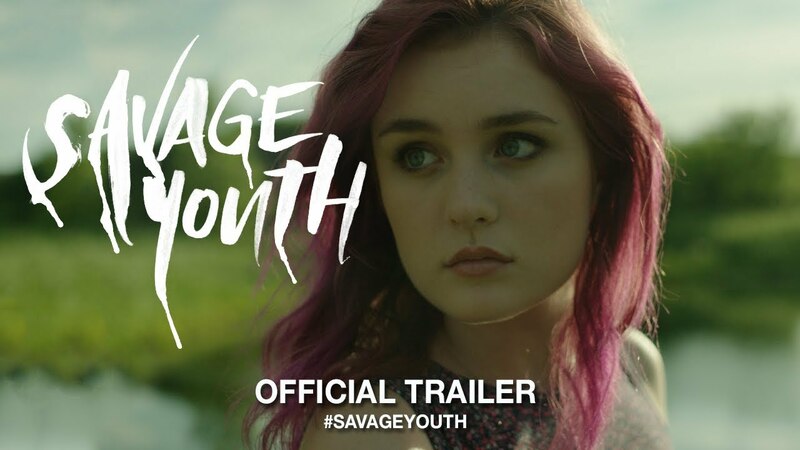 Savage Youth will be available on digital and VOD on April 9. Guess who's back on Netflix?! America's most terrifying serial killer. 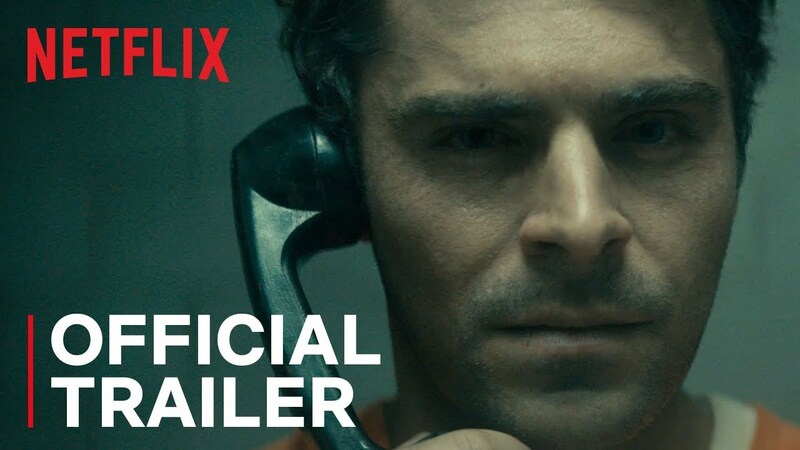 Zac Efron takes his turn at Ted Bundy, and Lilly Collins co-stars as the woman who loved him. Extremely Wicked, Shockingly Evil and Vile, which was all the rage at Sundance, is coming to Netflix and select theatres on May 3. The trailer by Transit will have your pulse racing from start to finish. 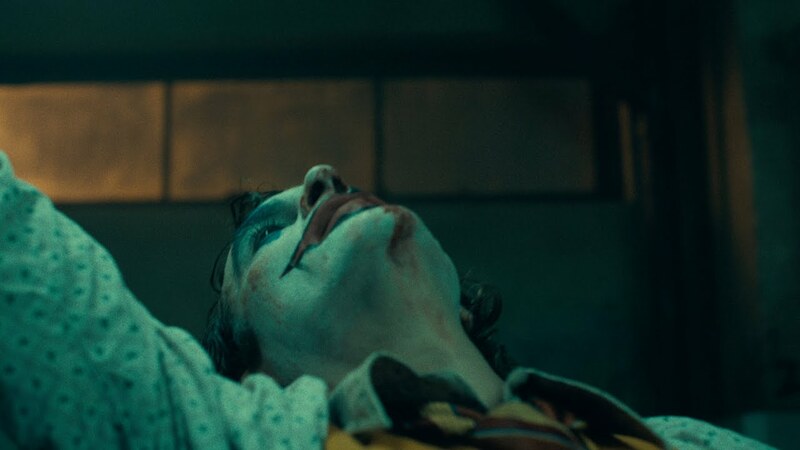 Joaquin Phoenix's playing the Joker. Todd Phillips is directing. This. May. Just. Work. The teaser poster by Bond does. Look at him! Gazing up—so much joy, yet masking so much evil. Whew! Not an easy act to follow, but less than 24 hours after the poster was released, the teaser trailer arrived, courtesy of JAX. It explores the life of the man behind the makeup. Make no mistake, this Warner Bros. picture is an origin story separate from the DC Extended Universe. It's a fresh start with the beloved villain. So, put on a Happy Face, 'cause the Joker's back in town Oct. 4. True stories are usually the scariest. 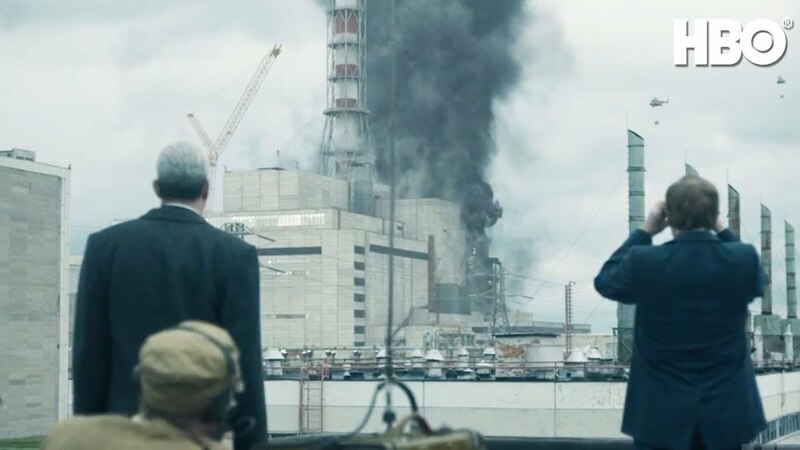 Chernobyl, HBO's newest miniseries, is the latest case in point. The trailer, made by Motive Creative, takes a gripping look at the aftermath of the nuclear powerplant explosion in 1986. See the destruction for yourself on May 6. This new series from Amazon Prime Video takes a look at the underbelly of Los Angeles and a group of killers that are tasked with saving mankind. 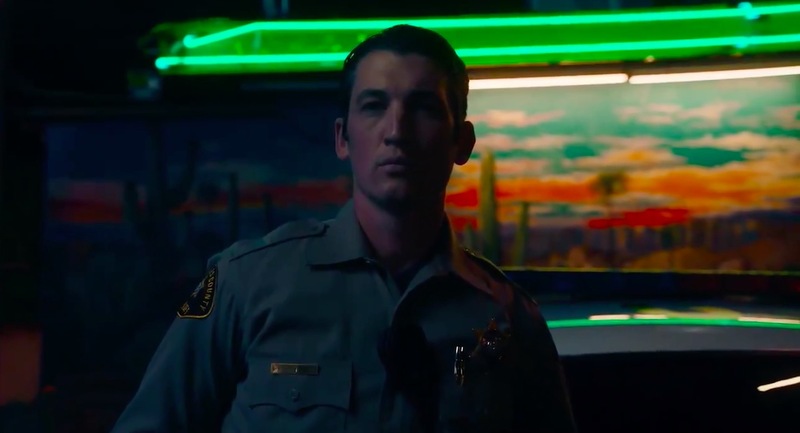 This visually striking series from director Nicolas Winding Refn looks like an existential journey you don't want to miss. The trailer, by mOcean, leaves you obsessing. What does it all mean?! Find out June 14. As if there weren't enough death in our Friday recap, let's take a trip to Westeros! This week HBO released a tease for the season premiere of Game of Thrones. 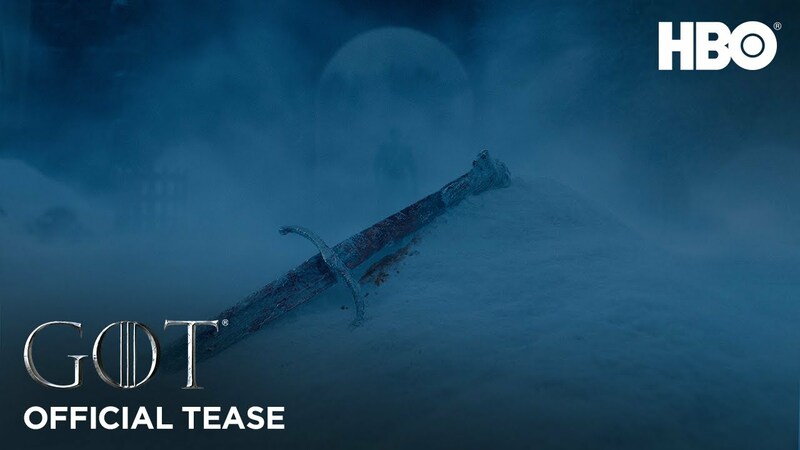 The teaser by JAX takes us on an eerie stroll through Winterfell and promises cold, insufferable death—winter is here. Let the Games begin on April 14. To end our recap on a positive note, check out the trailer for Gay Chorus Deep South, a film by David Charles Rodrigues. This documentary takes a look at what happens when the San Francisco Gay Men's Chorus takes a tour in the Deep South. The result seems inspiring. This trailer, made by The Refinery, reminds us that change happens through courageous efforts. Gay Chorus Deep South will have its world premiere at the Tribeca Film Festival on April 29.